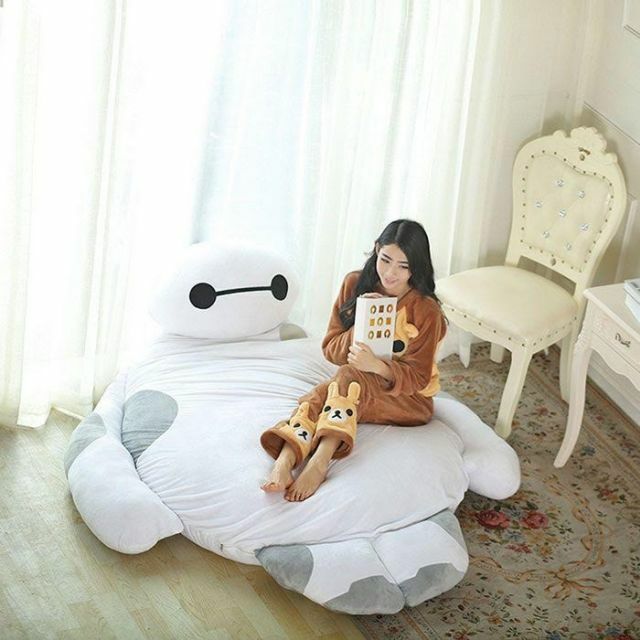 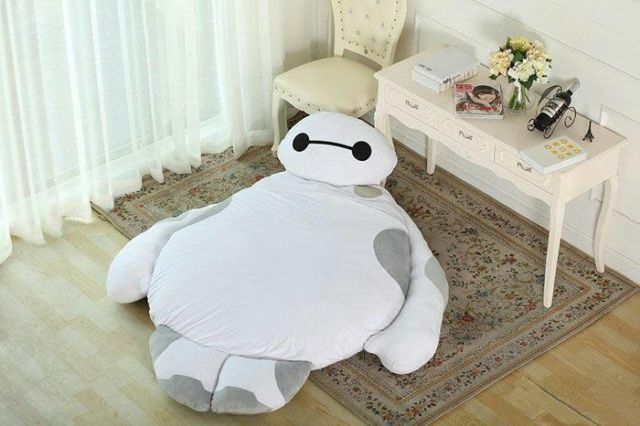 Now you can have your very own Baymax, from the hit film “Big Hero 6.” While this product technically isn’t a personal healthcare assistant, your ability to use this Baymax sofa-bed to get some rest will certainly leave you refreshed! 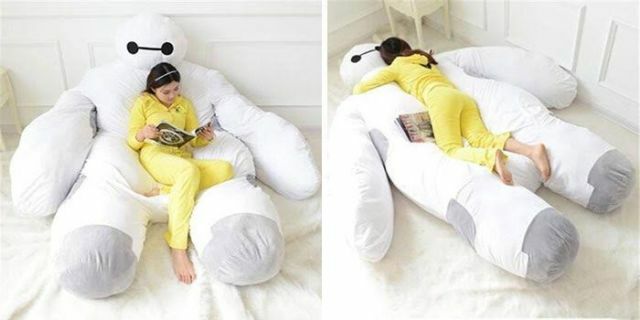 This unique sofa-bed doll is made from polypropylene fiber, and is 230cm (6.5 feet) in length. 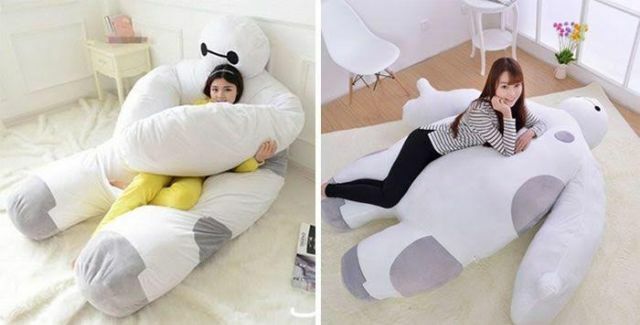 It is sold exclusively through Japan’s DeNA shopping, and sells for 49,800 yen, or about $398. 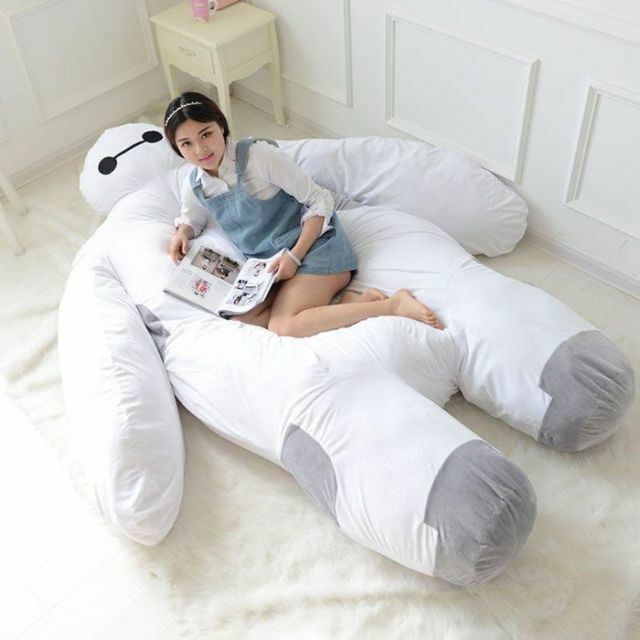 Since each bed is custom made, the manufacturer estimates delivery roughly two weeks after payment.